Arequipa doesn’t count with any relevant theater, and sporadically there are some events but usually come from Lima. There are very few concerts along the year, although there is an orchestra that plays often. 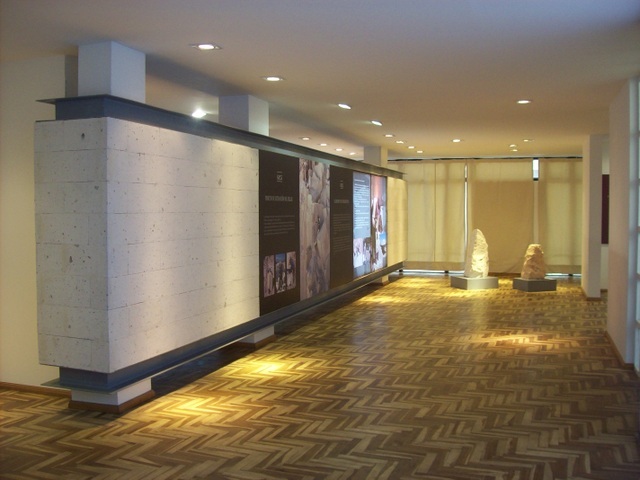 However In addition, there is a number of cultural centres.such as: The Institute Cultural Peruano Norteamericano (Melgar 109), the Institute Cultural Peruano Aleman (Ugarte 207) and the Alianza Francesa (Santa Catalina 208). Also the City of Arequipa count with excellent museums and art galleries where you can appreciate magnificent works of painting, ceramic, photographs, sculptures etc. Open: Monday to Saturday - 09:00 to 17:00.